Remove dust and overspray from workplace. Suitable for sanding, preparation & minor/major spray painting or as spray area. Industrial, Automotive and Commercial applications. 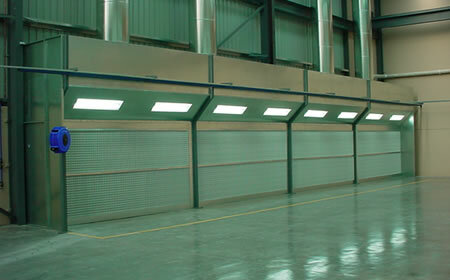 Truflow Spray Booth’s range of Extraction walls suit a variety of applications. 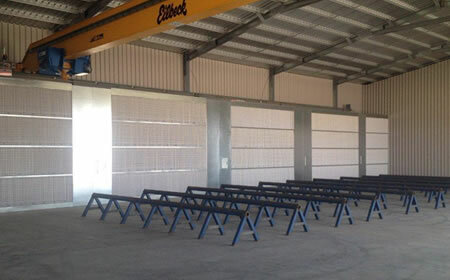 These versatile filter units can be put at the rear of any cabin or factory workshop to create a Spray Area, Dry filter spray booth, Preparation Area or Bays or even a Sanding extraction booths. Ideal for paint and general extraction they are modular and can be coupled together to create a banked wall of filters. 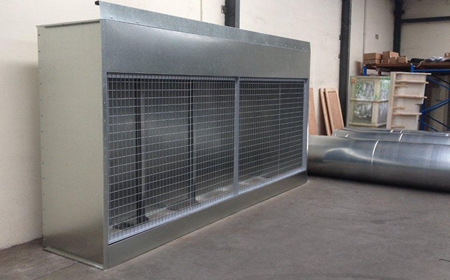 These dry filter systems are ideal for painting preparation and even top coating in some applications, they can be used as Spray Booth Extraction chambers or just exhaust ventilation. They aim to capture paint and dust via the filter wall and can be used to support large spray painting applications in a open or enclosed arrangement. 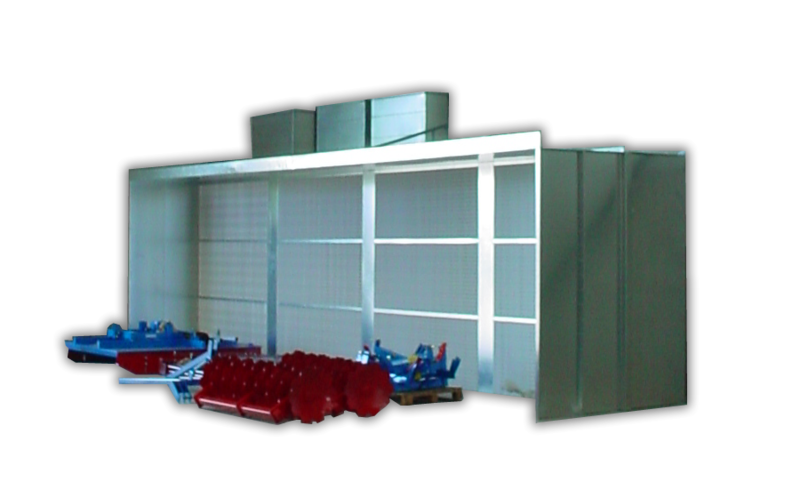 Truflow’s range of Extraction Walls & Preparation Areas are available for any product application and any budget. We have seen these units over the last 30 years be used in practically all industries. Providing safe and compliant extraction for Aerospace, Automotive, Furniture, Construction Joinery and Metal fabrication industries. Many of our installations utilise the latest systems for improved efficiencies and reductions in environmental impact. 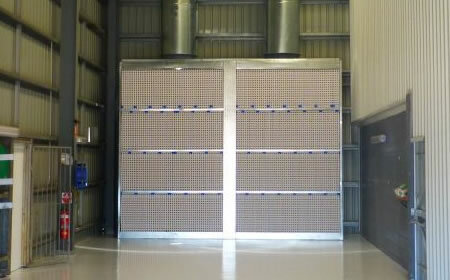 TRUFLOW’s Range of Exhaust Walls can be used singularly or banked together to form complete walls of extraction. Extraction wall and cabin area preparation areas are designed for both sanding and priming applications with the ability to apply top coat in low / medium and high volumes. Standard Dry Booth Range. These units are also successfully used as the main extraction chamber for Spray Area. However they can be used for fume and dust extraction in aviation and automotive applications as well. 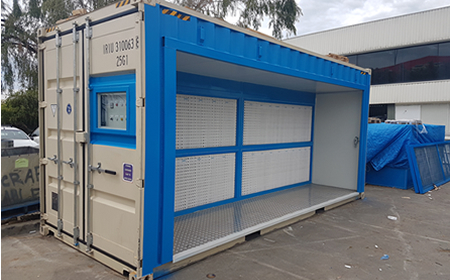 This industrial production type booth features an open-face booth design, high-capacity filter and low-noise fan for fume & dust. Simple and Cost effective budget booth. 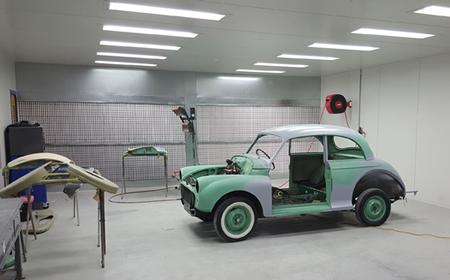 The standard range of DB Spray booths can also be installed as automotive preparation bays. The TRUFLOW Spray Cube (TM) Product is a portable extraction spray booth wall designed for remote spray-painting.